After 33 seasons managing in Major League Baseball, Tony La Russa thought he had seen it all - that is, until the 2011 Cardinals. Down ten and a half games with little more than a month to play, the Cardinals had long been ruled out as serious postseason contenders. 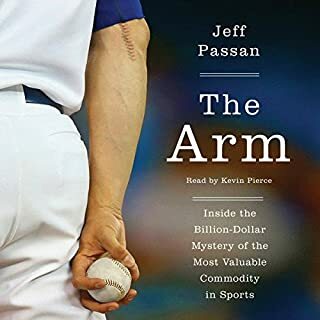 Yet in the face of those steep odds, this team mounted one of the most dramatic and impressive comebacks in baseball history, making the playoffs on the night of the final game of the season and going on to win the World Series despite being down to their last strike - twice. Mike Matheny was just 41, without professional managerial experience and looking for a next step after a successful career as a Major League catcher, when he succeeded the legendary Tony La Russa as manager of the St. Louis Cardinals in 2012. While Matheny has enjoyed immediate success, leading the Cards to the postseason three times in his first three years, people have noticed something else about his life, something not measured in day-to-day results. 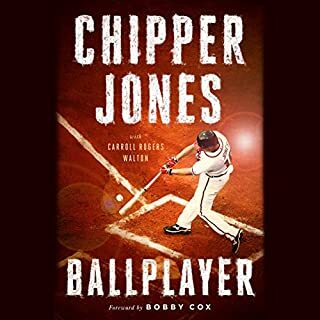 Instead, it's based on a frankly worded letter he wrote to the parents of a Little League team he coached, a cry for change that became an Internet sensation and eventually a "manifesto." The tough-love philosophy Matheny expressed in the letter contained his throwback beliefs that authority should be respected, discipline and hard work rewarded, spiritual faith cultivated, family made a priority, and humility considered a virtue. 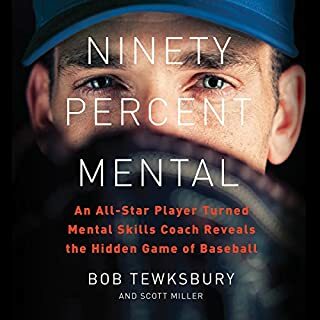 In The Matheny Manifesto, he builds on his original letter by first diagnosing the problem at the heart of youth sports - hint: it starts with parents and coaches - and then by offering a hopeful path forward. 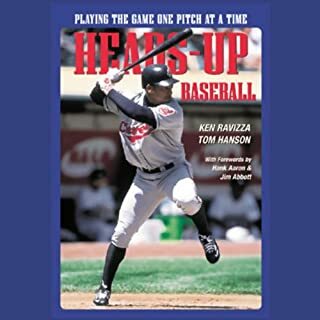 Along the way, he uses stories from his small-town childhood as well as his career as a player, coach, and manager to explore eight keys to success: leadership, confidence, teamwork, faith, class, character, toughness, and humility. From "The Coach Is Always Right, Even When He's Wrong" to "Let Your Catcher Call the Game," Matheny's old-school advice might not always be popular or politically correct, but it works. 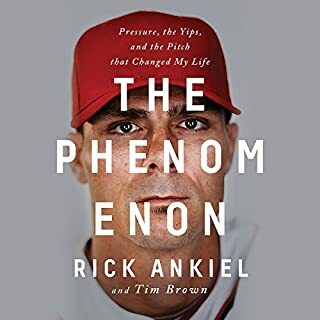 His entertaining and deeply inspirational book will not only resonate with parents, coaches, and athletes, it will also be a powerful reminder, from one of the most successful new managers in the game, of what sports can teach us all about winning on the field and in life. 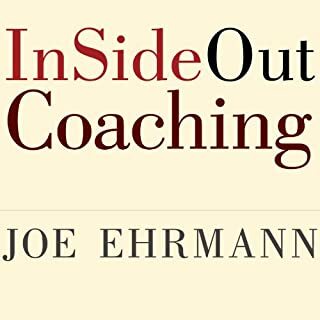 Simple: if you coach youth sports up through high school, get this book. It should be the handbook for every youth coach. Great content. Great ideas. The narration was so-so. This is a wonderful book helping all parents reflect on their players sports. Mike reminds us that our parents just cheered at our games and then a DQ. Today, we as parents, including me, think that we are the volunteer assistant coach, from the bleachers. I have encouraged all of our parents in our Association to read his Manifesto. Thank you for helping me help my players be better players, sportsman and people. Five Stars! As a single father of a 12 year old son, lover of Cardinals Baseball, and helping to coach my brother's two sons this year in Pony Baseball (both on two different Cardinals teams) in the Sacramento California area, I was truly inspired by Mike's words. This Missouri transplant to Northern California some twenty-seven years ago, when I was 25 years old, hope that Mike Matheny will become the all time best Cardinal skipper. Huge shoes to fill, I realize. I grew up in Missouri dreaming and striving to be a future Cardinals catcher. Only growing to 5'8" hampered that dream. 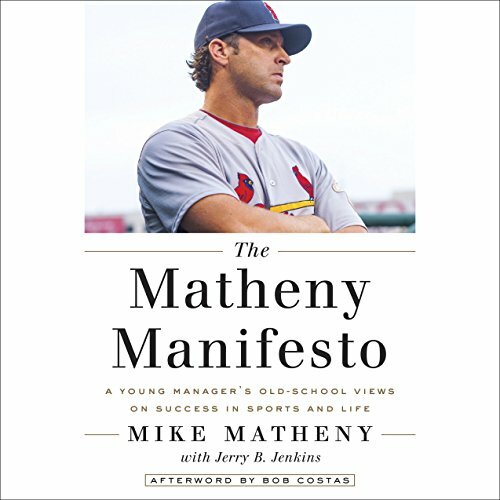 I hope that I can use the guidance, wisdom, and strength I received from the Matheny Manifesto to be a better Dad and Leader with my son, as well as serving the young athletes I am coaching, their parents, and my "real life" boss and co-workers, as well as my family and God. Thanks Mike. Hope to be fortunate enough to meet you one day. So wonderful to hear a coach say character is more important than winning. I added quite a few bookmarks. Bouncing back from a serious injury to pursuing integrity and godly leadership makes this a book I will recommend to others. I hope all youth coaches and parents, listen or read this and we would have allot more respectful kids. This book is a must read for any parent with a kid in sports. Put aside your own agenda and ego and learn something new. If you don't believe what the book is saying, ask your kid and chances are they will confirm it. A great message! Great narration of a great book. Resonated with me deeply. As a Christian and a youth coach, I enjoyed every second. A good look from an insider's view point at the role personal character plays in youth sports. Mentor we should pray all our kids come across and look up to. Makes me look up to Matheny in a new light.